Funding for this project comes from the Pierce County One Percent for Art Program. This call is open to all professional artists, preferably artists who have a record of successfully realizing projects of a similar scale in the public realm. Pierce County’s One Percent for Art ordinance directs publicly-funded construction projects, with costs exceeding $100,000, to allocate one percent of the project budget for public art. 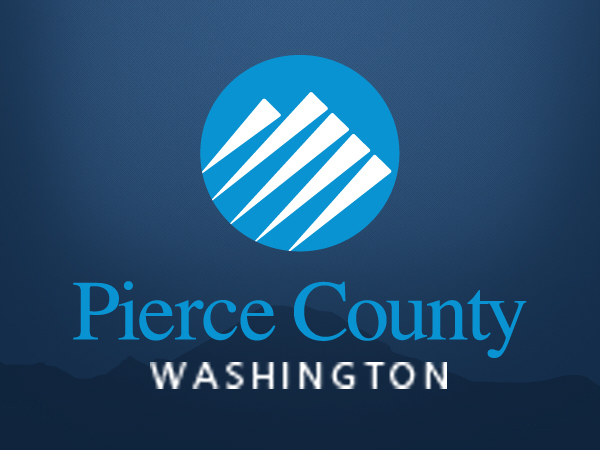 This program supports our mission to increase access to the arts for all Pierce County residents through a lasting legacy of publicly held artwork.